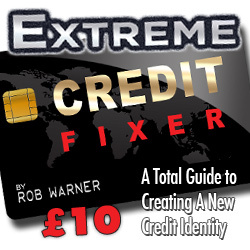 In Extreme Credit Fixer we describe how to create a completely new financial identity, quickly and cheaply, for those who may have been the victim of identity theft or ruined by an unfair credit history. 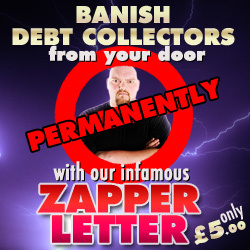 In just a matter of weeks it’s possible to obtain all the official documentation, utility bills, bank accounts and electoral registration that you need to create an excellent credit history afresh. And it’s all totally legal! As we have already established, each check made against your credit history is also recorded onto the same file. Therefore, whenever you apply for a store card, bank account, mobile phone contract or use one of the numerous on-line services to perform your own credit check, this will be flagged up to any other creditor who makes a subsequent check of your file. The more credit checks that are made (especially if resulting in a rejection) the lower your credit scoring may become.For this reason, it’s advisable that you stay well clear of any internet services that offer you multi agency credit reports. Such services are like Venus fly traps for credit reference agencies because every piece of information that you enter into the search form – including your e-mail address – will be stored and passed directly on to them. The best method for checking your credit file is to apply directly to any or all of the big 3 credit reference agencies that process your data. The reason you may have to apply to each of them in turn is that although they share information with the same companies, they often process different data. This means that where you may have a good credit rating as far as Experian are concerned, Equifax or Callcredit may hold slightly varying data that could result in a much lower credit rating. 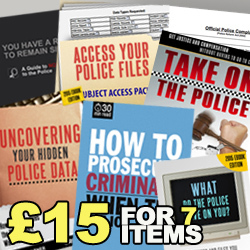 Some of them may also hold out of date or erroneous information, so it’s well worth checking with all 3 agencies every six to twelve months to see what information they are processing. By law every company that stores and processes your personal data must disclose exactly what information they have on you. 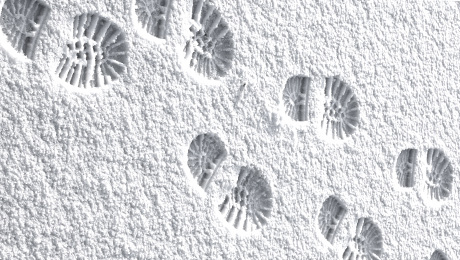 This includes revealing the methods that they use for ‘weighing up’ your creditworthiness, such as any computer-generated decisions to grant or deny credit. The Data Protection Act provides every consumer the right to see their own personal data under a process known as subject access request (SAR). You can check your credit report as often as you like via this method and it won’t leave any footprint on your file for having done so. Subject access requests are quick and easy, cost no more than £10 (the maximum any company can charge under the Data Protection Act) and can be made via e-mail. Credit agencies also have a statutory obligation to provide you with your credit report under the Consumer Credit Act 1974 for just £2. The limited subject access request is the most common that credit reference agencies receive and unless you make it clear that you require a full request then you are likely to receive just a basic report. In general, the limited SAR may be all you need, but if you suspect that there is further documentation, or paper files held against you that may be affecting your score (such as personal information taken from credit application forms), or if you believe the credit reference agencies are processing information they are not entitled to, then you should make a full request. 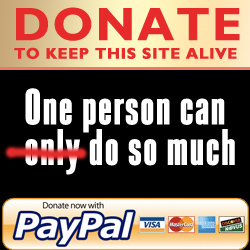 Unlike with the limited £2 search, you may be asked to supply proof of your identity for a full SAR. This usually means providing a copy of your passport and recent utility bill. In most cases you can scan these documents and attach them to your e-mail, but some companies may ask that you send original documents by return of post. By law, each credit agency must respond to your request within 40 days (for a full SAR) or 7 days (for a limited SAR) after receiving a request form. 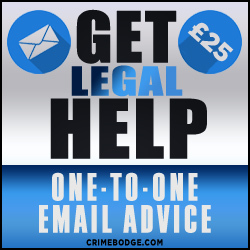 As well as sending a copy of your credit file, the agencies will also send details explaining how to correct any information you believe is wrong. When requesting your credit file be cautious! When making ANY type of subject access request to a credit reference agency, NEVER supply them with any more information than is necessary. For a subject access request to be valid you do not have to provide anything other than your name, current address and date of birth. Any further information you supply them with, such as contact phone numbers, e-mail addresses and previous addresses, will be entered against your credit file. Credit reference agencies commonly ask for a list of all the addresses you have lived at within the past 6 years including a copy of your signature. 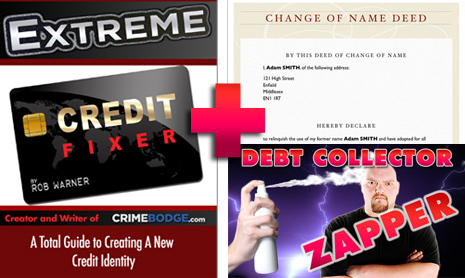 These will then be linked together on your credit file. You do NOT have to supply this information and an agency cannot refuse to fulfil your subject access request as a result. It is an offence for any organisation to insist that you fill in a pre-prepared form to make a subject access request. A simple letter or e-mail is valid and this is what you should use to avoid the agencies from harvesting information about you that they do not already possess. 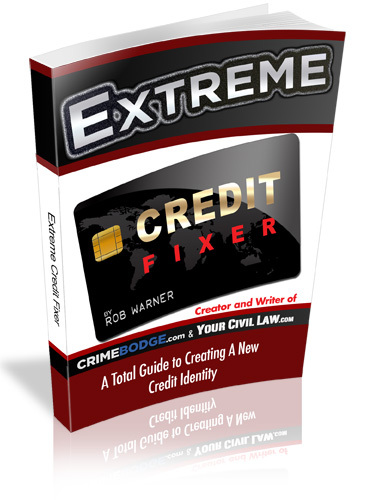 Extreme Credit Fixer contains a template letter for making full or limited subject access requests to credit reference agencies.